Email: contact@evet.co.uk or Call: 01344 283888 or Let us call you! Feed supplement for horses undergoing stress. 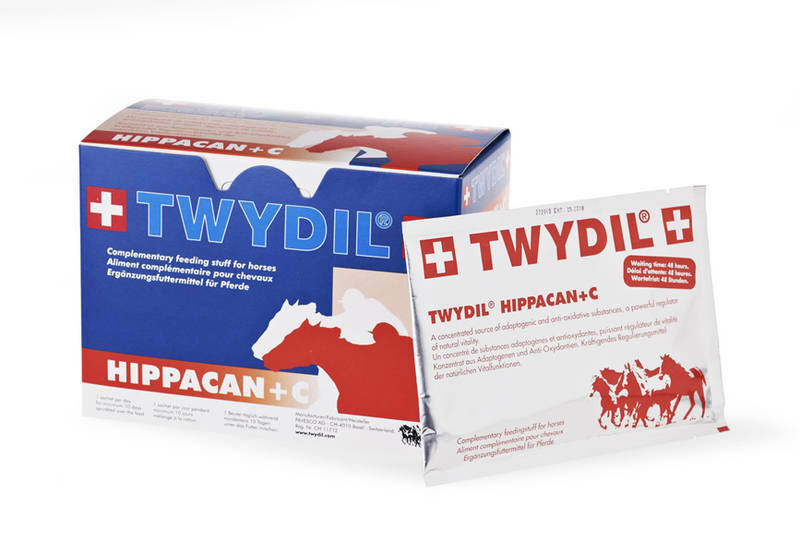 TWYDIL® HIPPACAN+C is an adaptogen, that means a natural substance which enhances and reinforces adaptation. Or use our callback service here! © 2019 eVetDrug Ltd, Company Number: 09514481, VAT Number: 217876183. Registered RCVS Practice (7125683).